In a national survey on drug abuse, Colorado ranks third in the nation behind only Washington, D.C. and Vermont. In 2016, the 912 recorded overdose deaths were the most ever recorded in the state. In 2017, reports indicate that there were even more, at 959 drug overdose fatalities, per the Colorado Health Institute. Addiction is a chronic brain disease, impacting over 20 million American in 2016, the National Survey on Drug Use and Health (NSDUH) reports. Comprehensive drug rehab helps to manage addiction and improve lives. In Colorado, there are numerous options for free and low-cost drug rehab to ensure that all Coloradans have access to the help they need. Public services are often funded by state and federal dollars and contracted out to local, nonprofit, and community-based providers. Colorado drug rehab is comprehensive, open to all residents, and provided at a local level. Drug rehab is either public or private. Public options are open to all Colorado residents, even those who are unable to pay for services and may not have health insurance coverage. There are various resources for free drug rehab in Colorado. 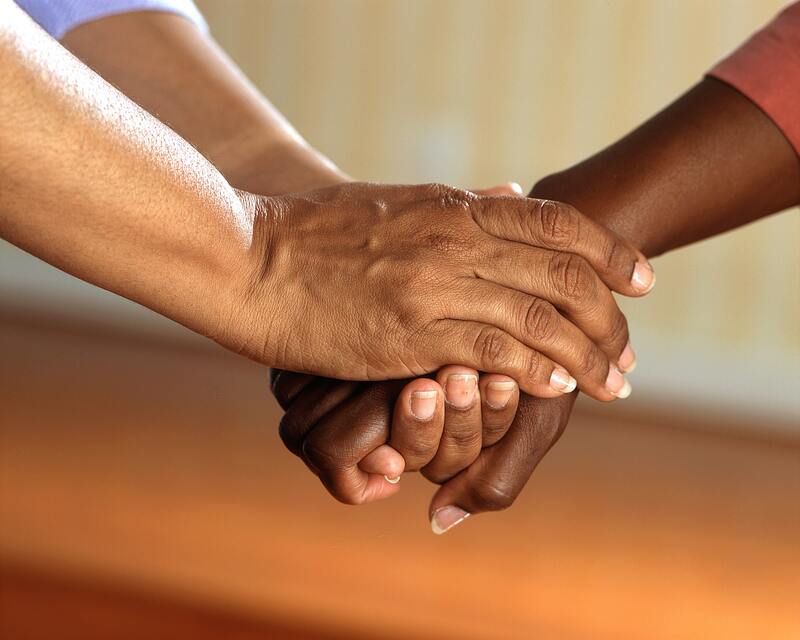 Mental Health Colorado: This nonprofit organization advocates for mental health treatment for all Coloradans. Colorado Department of Human Services (CDHS). CDHS provides resources for Colorado adults seeking behavioral health care services. Colorado Crisis Services: This group offers immediate aid and connection to resources, including referrals to care. Health First Colorado: Colorado's Medicaid Program provides health insurance coverage to eligible residents. Health First Colorado Regional Organizations: This features contact information for regional organizations based on county of residence, which can provide information on local care to Medicaid beneficiaries. Colorado Behavioral Healthcare Council (CBHC): Member organizations provide addiction services to Colorado residents through member regions broken down by county. ACT on Drugs: This nonprofit organization provides drug education and prevention efforts to Colorado youth and adolescents. Rise Above Colorado: This nonprofit promotes drug-free Colorado youth through prevention and educational measures. 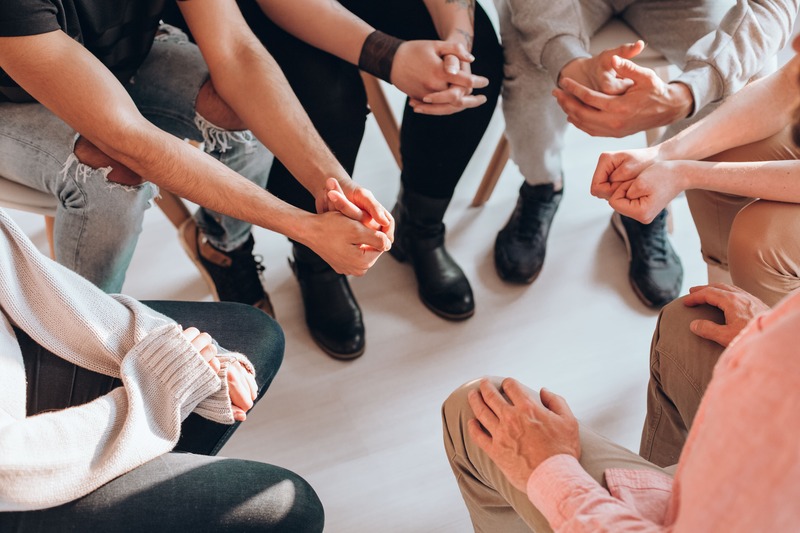 Colorado Narcotics Anonymous (NA): This recovery peer support organization provides 12-step programming and meetings for free to those committed to supporting each other in sobriety. Colorado LADDERS: (Office of Behavioral Health Licensing and Designation Database and Electronic Records System): This resource provides an online directory for finding addiction treatment and mental health care providers in Colorado. Opioid Treatment Programs (OTPs): This is a directory of OTPs in Colorado. Behavioral Health Treatment Services Locator: The Substance Abuse and Mental Health Services Administration (SAMHSA) provides this online tool to find behavioral health providers based on service type and your zip code. The Colorado Health Institute publishes that close to 70,000 Colorado residents who needed treatment for substance abuse in 2017 did not receive it. Barriers to care often include access to treatment, lack of health insurance, or worries about being able to afford care. Public drug rehab options provide services for free or at a low cost, depending on a family's ability to pay and health insurance coverage status. Public health care services ensure that all residents who need treatment are able to get it regardless of health insurance coverage or financial ability to pay for services. Health First Colorado provides Medicaid insurance, which is federally funded, to eligible residents who fall below the federal poverty level (FPL). Substance abuse treatment is considered one of the essential health benefits that must be covered by Medicare and Medicaid providers. Treatment must first be deemed medically necessary by a primary care provider and then services are offered through a Regional Accountable Entity, which is determined by where you live. There are seven regions in Colorado. To obtain care using Medicaid, you will first need to see your primary care provider who can then refer you to a community-based provider. If you have additional insurance, this is typically billed first before Medicaid coverage is an option. 27 behavioral health care entities. 17 community mental health centers (CMHC). 4 crisis service organizations (CSO). 4 managed service organizations (MSO). Free drug rehab options provide Coloradans with detox services, case management, residential and outpatient treatment services, medication management, prevention services, recovery support programs, and vocational services, the Colorado Department of Healthcare Policy and Financing explains. In Colorado, drug rehab treatment comes in the form of both public treatment options and private treatment services. Private providers often accept health insurance to cover some of the cost, while public providers may accept Medicaid or offer care for residents who have no insurance or a combination of the two. Public providers often provide care based on a sliding fee scale. Individuals are then only required to pay what they are able to for care. Key Substance Use and Mental Health Indicators in the United States: Results from the 2016 National Survey on Drug Use and Health. (September 2017). Substance Abuse and Mental Health Services Administration.